Roxana Public Library is excited to share the news that our library is now offering - a high-quality online educational resource for young children, which is available to patrons when they visit the library. 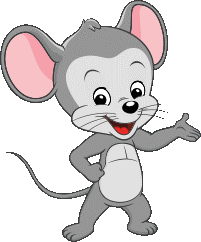 We look forward to having your children explore ABCmouse.com during their next visit to our library. Remember to bring your headphones. Copyright © 2019 Roxana Public Library. All Rights Reserved.